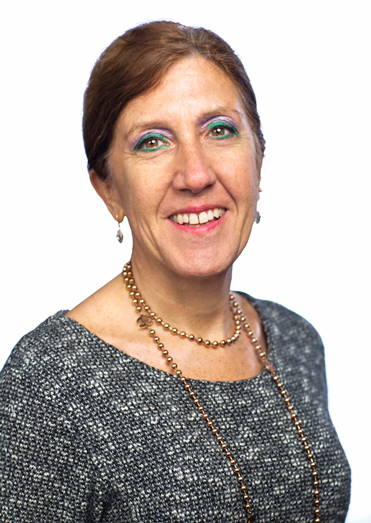 Silvia Salvadori - Gottlieb, Rackman & Reisman, P.C. Patent litigation in life sciences including pharmaceutical and biotechnology areas. Dr. Salvadori has represented biotechnology, pharmaceutical and chemical corporations as well as academic institutions in patent prosecution and intellectual property matters such as how to create and shape intellectual property portfolios to protect valuable assets. She has developed commercially significant patent portfolios covering biologics, small molecules drugs, gene therapy, diagnostics, vaccines, treatment methods, pharmaceutical compounds and formulations. Dr. Salvadori draws on her vast scientific research experience which includes a post-doctoral fellowship at Mount Sinai School of Medicine. She is the author of several articles in peer-reviewed scientific journals in the areas of pharmacology, immunology and cancer gene therapy.